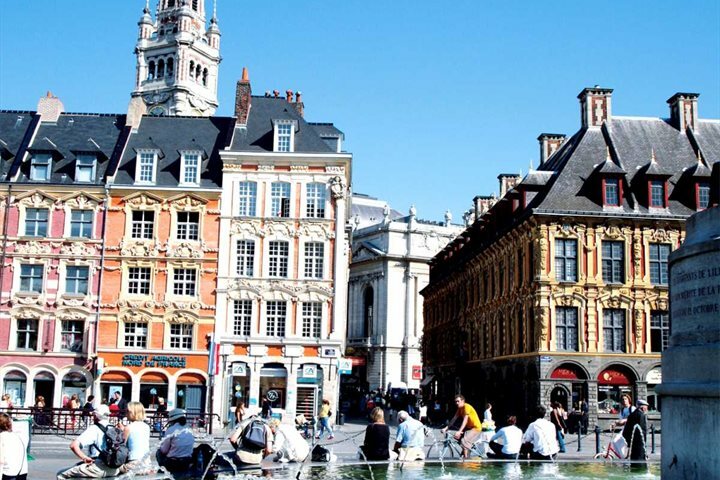 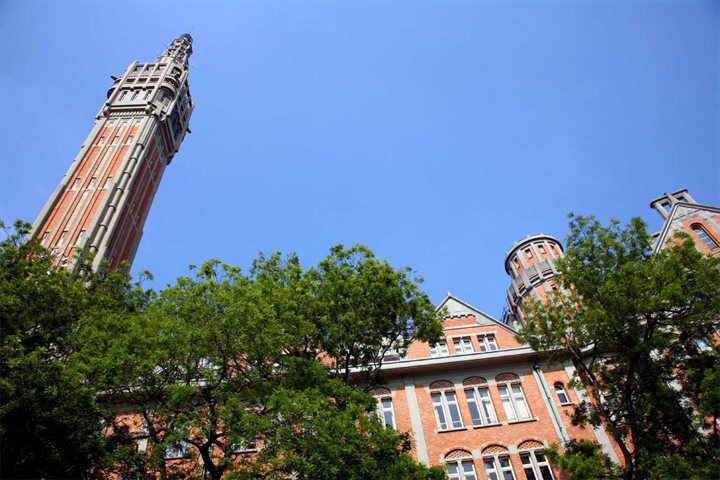 Vibrantly modern, yet steeped in industrial history and charm, Lille has worked tirelessly to become a popular short break destination, very fashionable and full of interest. 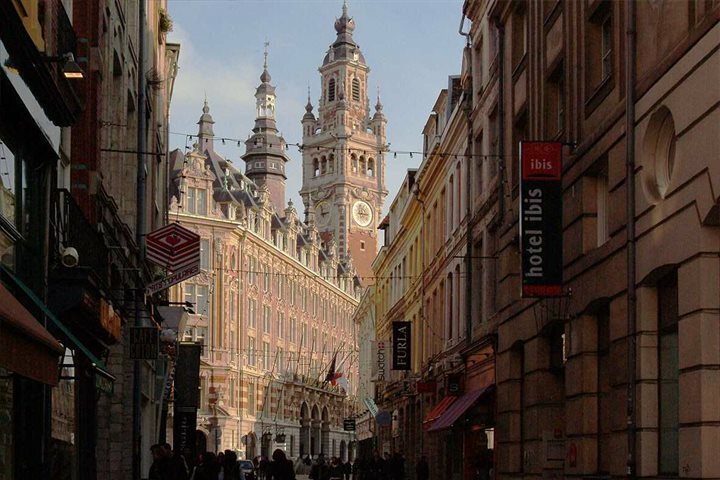 Lille's name is a corruption of the word 'l'ile' (the island), because when the town was founded it was little more than a village surrounded by waterways. 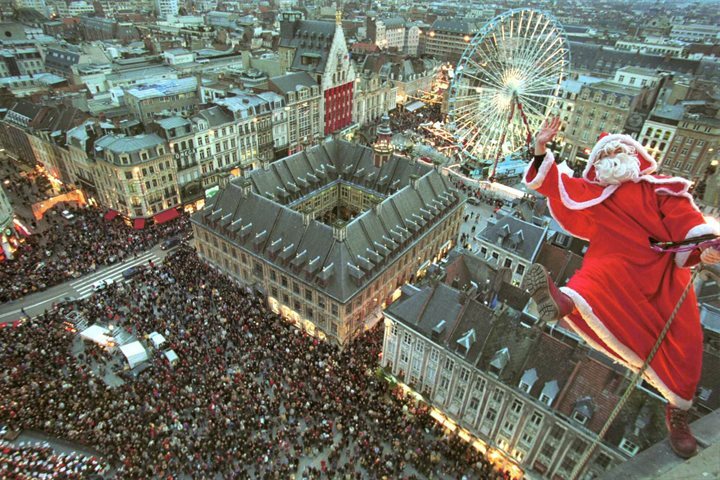 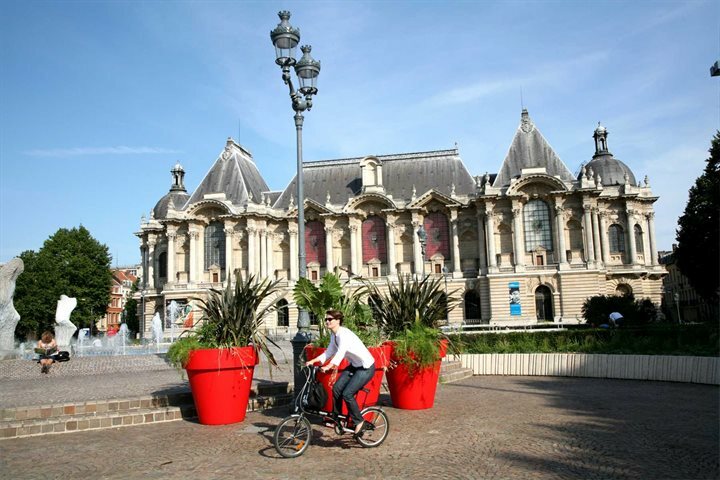 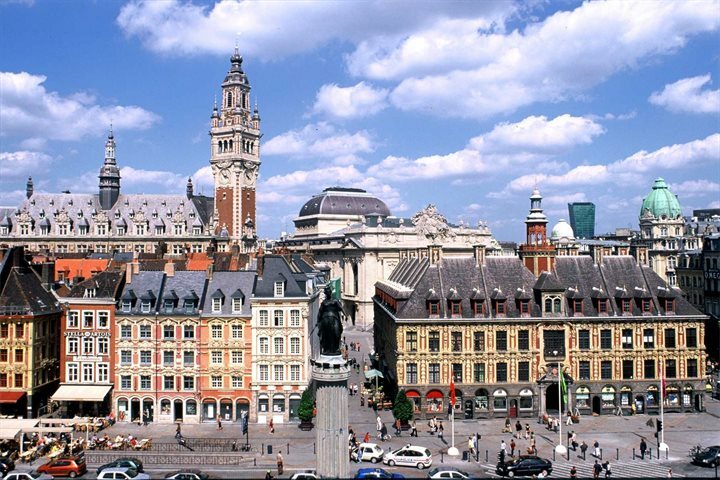 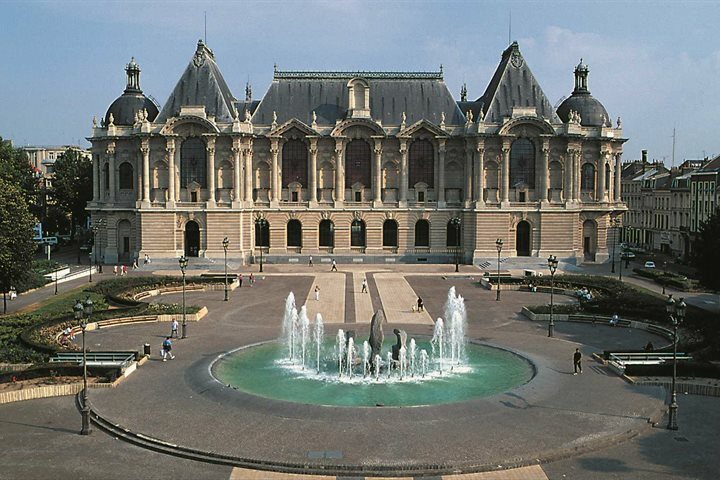 A rich culture and a lively arts scene, Lille has world-class museums and a national theatre. 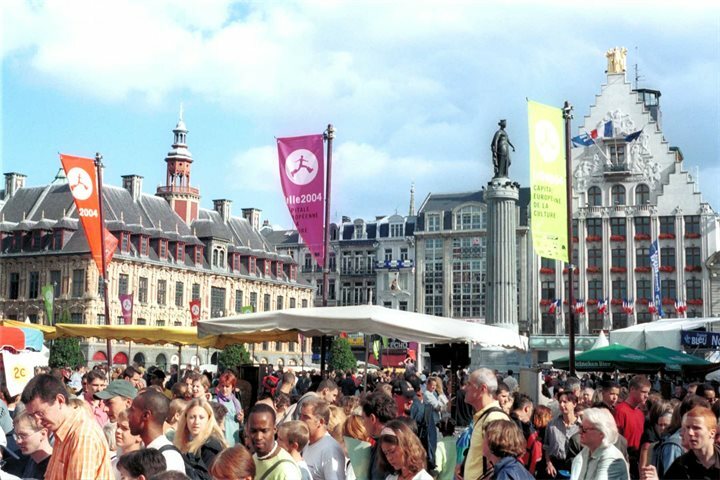 Great shopping from designer goods, to the huge Euralille complex, to the various assorted local markets. 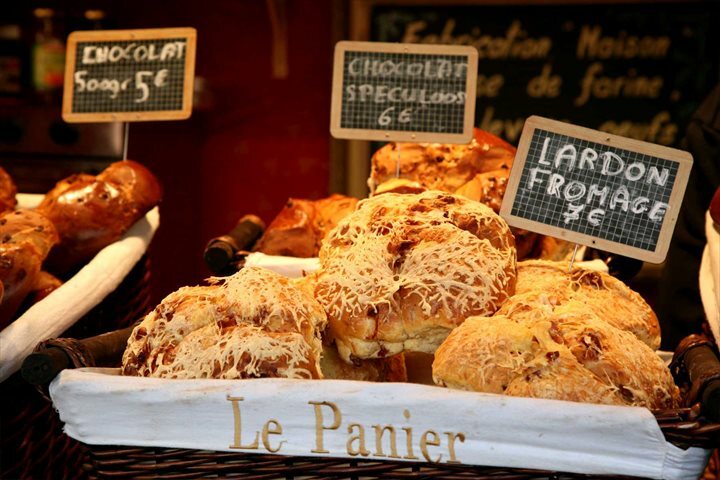 Lille has a reputation for fine cuisine.